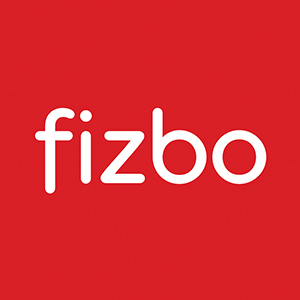 Fizbo aims to bridge the gap between selling alone and hiring a traditional, commission-based agent in Cayman. For a flat rate, Fizbo offers all-inclusive marketing packages that include photography, staging, virtual tours, social media, web advertising, local classified listings, print ads and signage. Fizbo does all the work to get your property sold.